Cambridge University Press, 9780521536059, 312pp. 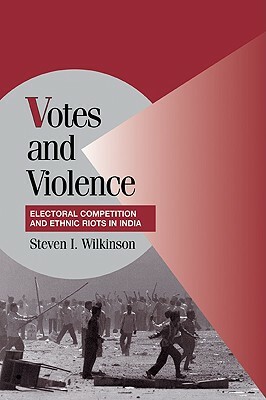 Revealing why Hindu-Muslim riots in India break out when and where they do, Steven Wilkinson demonstrates why some state governments in India prevent Hindu-Muslim riots while others do not or even help to incite violence. Wilkinson asserts that riots are manipulated to help win elections, and that state governments decide whether to stop them--depending on electoral calculations concerning the loss or gain of votes. He tests this claim using a dataset on riots and their causes as well as case studies of several Indian states.